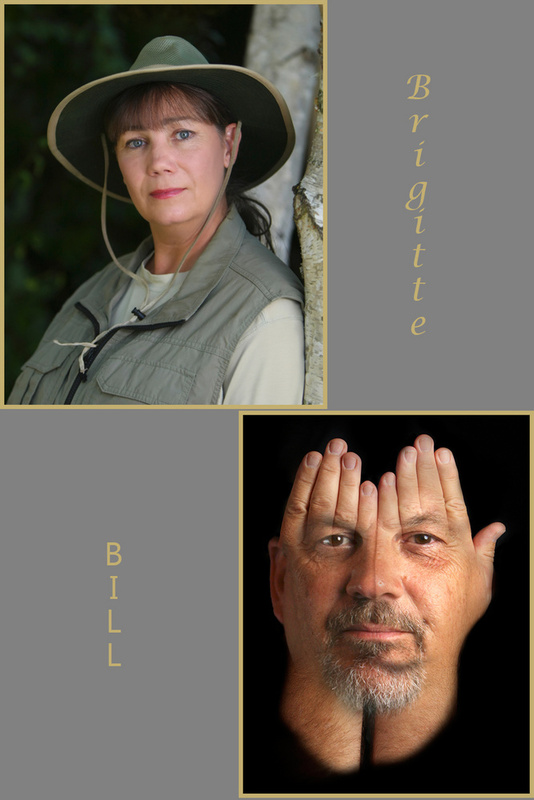 With over 30 years combined experience Bill & Brigitte provide the highest level of professional services offering a 100% satisfaction guarantee on all of our work. Our work is seen as wall art in many Northern California buildings, on corporate websites, in advertising, and commercial publications. Current member, and serving on the Board of Directors for the Professional Photographers of Sacramento Valley.